By now you all probably know how bad I am with my hair. It has to be perfect otherwise I aren't happy which my family are starting to realise. It is my hair I spend most on in the morning. I am currently wanting to try out new products and after browsing mankind I have found the ones I want the most. 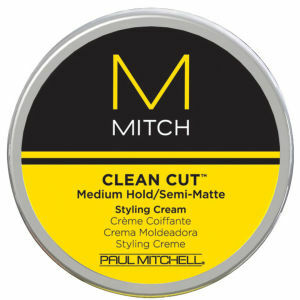 I have wanted to try some of the Mitch products for a while now and I have currently started styling my hair a little different. So I believe now is the perfect time to try a cream instead of my usual clay. My hair is becoming a little dry now and my hair seems to have gotten used to my current shampoo so I think it is time to make a change. The daily moisturising shampoo is standing out to me as I am hoping it will bring a bit of life back to my hair. 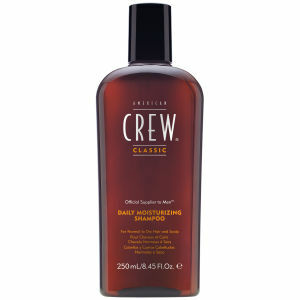 This is something the barber I go to uses on my hair. 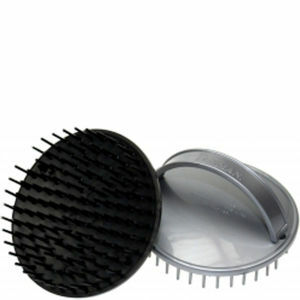 Not only does it create the perfect style with ease it also massages your scalp and feels super good when used. This is something I will be buying as soon as possible. I have only recently begun using a hair dryer again. Before I would just towel dry my hair and hope for the best. 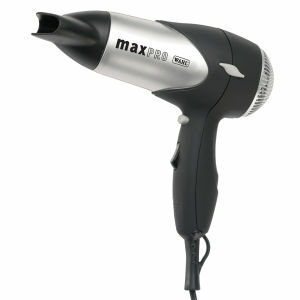 But I have found using a hair dryer adds extra volume and helps me create a better style. I am at the stage now where I am sick of having to steal the dryer my mum and sister share or having to wait whilst they take forever to do their hair. This is why I have my eye on this, I have wanted to try a Wahl product and at this price you can't go wrong. Seen anything you want from mankind? Hope you like this post see you soon.